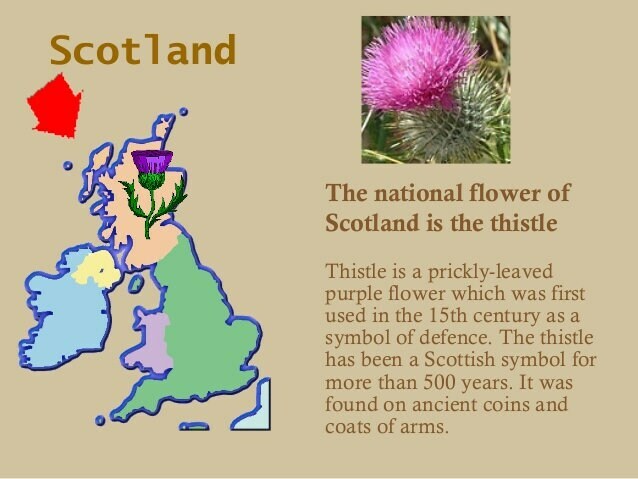 An attractive Pewter Thistle Brooch, using a traditional design featuring the Scottish Thistle, the national emblem of Scotland. 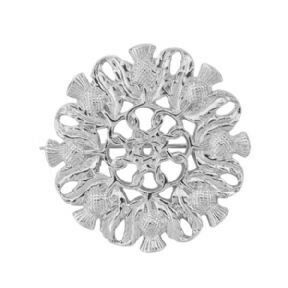 The lovely Celtic Weave at the center connects all of the detailed thistles to make a beautiful brooch. It will delight lovers of all things Scottish, and the unique and turbulent history of Scotland. This stunning Brooch will make it an ideal gift, and a lasting memento, for yourself or for someone you love. Size (approx) - 32.0mm x 32.0mm.